At the time, the CyberTribunal project, created by Karim Benyekhlef, was the world’s very first experiment in online dispute resolution (mediation and arbitration). The experience acquired made it possible to found eResolution. Over the course of this project, more than 500 disputes from over 50 countries were resolved thanks to software tailored specifically for ICANN’s policy. The software developed by the CRDP was adapted to serve the ECODIR (Electronic Consumer Dispute Resolution), which was funded by the European Commission and had the purpose of setting up a Web site offering resolution services for disputes involving European consumers. This work made it possible to perform socio-cultural and economic analysis of alternative dispute resolution in Europe and to describe the legal environment in relation to electronic mediation and arbitration. 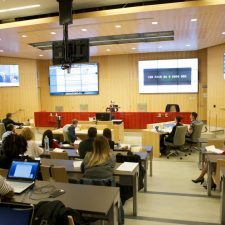 These experiences with online out-of-court dispute resolution led CRDP researchers to adopt a global approach in studying recourse to technology in the legal system. They thus collaborated with Quebec’s Ministry of Justice to produce a report on the impact of the computer architecture of the future Système intégré d’information de justice (SIIJ) on protection of personal information. The study made it possible to develop assessment methodology for the related legal risks. Conception of the Cyberjustice Laboratory by Karim Benyekhlef. The CRDP then adapted and extended this methodology more broadly to cyberjustice environments in the framework of the Méthodologie d’appréciation des risques juridiques des systèmes de cyberjustice project. Creation of the Cyberjustice Laboratory. 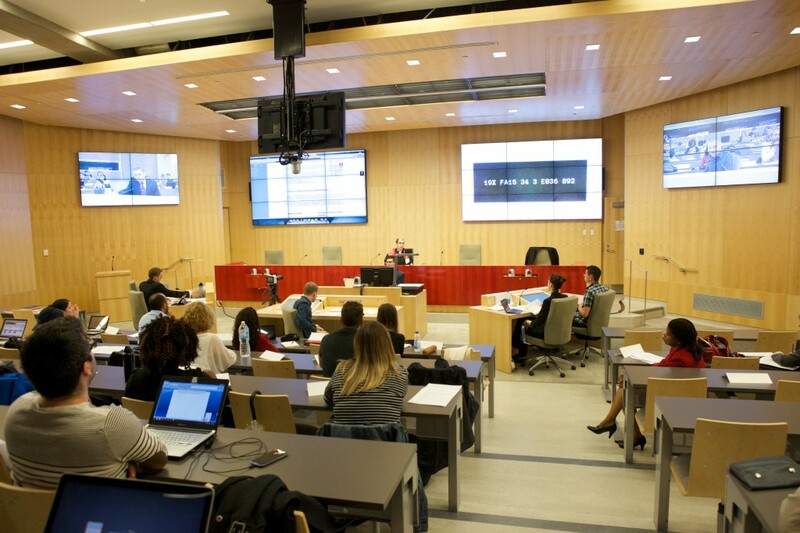 SSHRC Major Collaborative Research Initiative: Towards Cyberjustice. The purpose of the Autonomy Through Cyberjustice Technologies (ACT) project is to benefit justice stakeholders by leveraging artificial intelligence (AI) to prevent and resolve conflicts. ACT is led by Professor Karim Benyekhlef and funded by a Partnership Grant issued by the Social Sciences and Humanities Research Council (SSHRC). This project has assembled a team of 45 researchers and 42 partners for 6 years of research. This content has been updated on 08/22/2018 at 12 h 38 min.